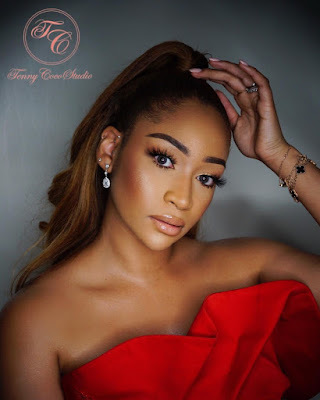 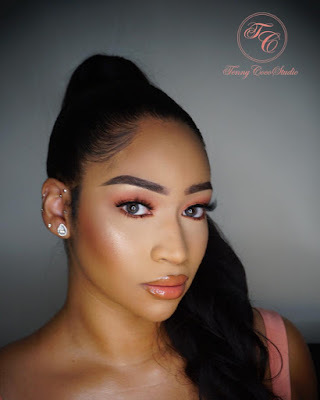 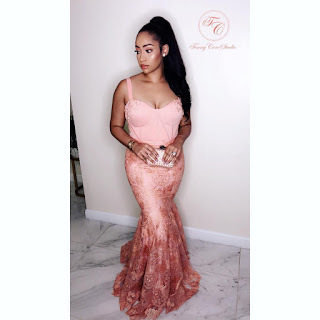 Bola Ahmed Tinubu's daughter in Law,Layal Holm-Tinubu in lovely new photos.. 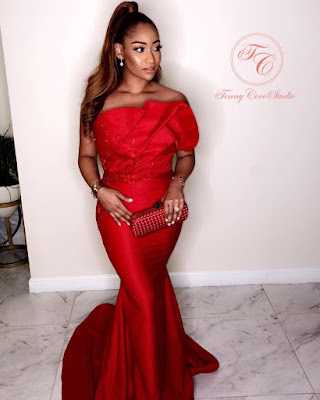 Daughter in Law to one of the most powerful men in Nigerian politics,Layal is very laid back and does not even do much on the social scene. 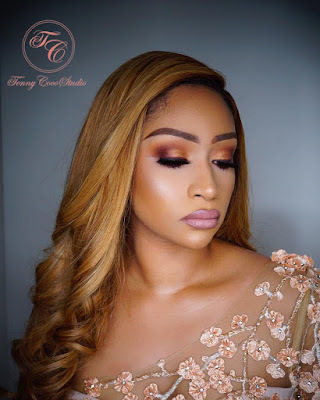 So when we saw these lovely images of her,we knew we had to share..
Layal who welcomed a daughter with husband Seyi Tinubu about a year ago is enjoying being a mum and also dipping her hands into entrepreneurship by establishing a children's educational fun learning centre..